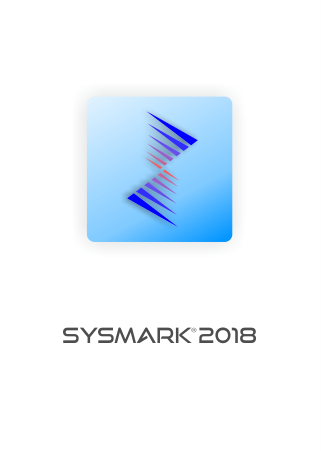 SYSmark® 2018 is an application-based benchmark that reflects usage patterns of business users in the areas of Productivity, Creativity and Responsivess. The new Productivity Scenario has updated workloads and applications geared towards office centric user activities. The new Creativity Scenario which has updated workloads and applications geared toward media centric user activities. In addition, the new Responsiveness Scenario models ‘pain points’ in the user experience when performing common activities that include: application launches, file launches, web browsing with multiple tabs, multi-tasking and background application installation. BAPCo’s newest benchmark boasts an all new GUI, streamlined to make testing with SYSmark easier than ever before. Reporting is available in a convenient combined, single result PDF.